That’s right! Final Fantasy XV and Kingdom Hearts III will be at Tokyo Games Show. At least according to the official TGS website, that posted a listing of games that are expected to be there. 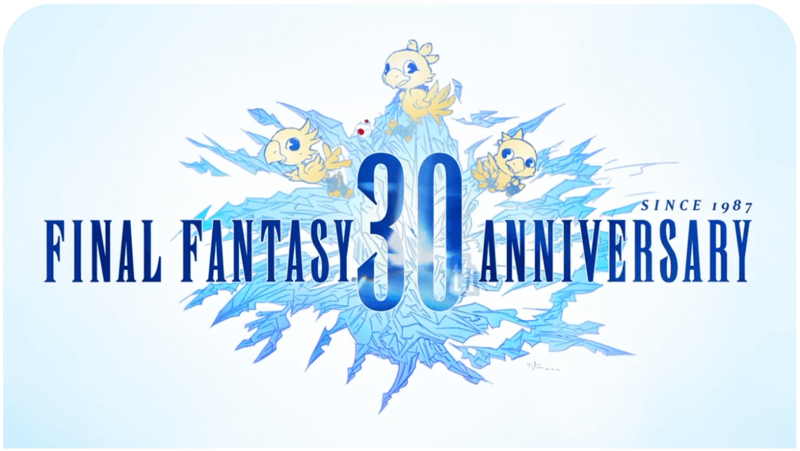 Alongside FFXV and KHIII, Lightning Returns: Final Fantasy XIII, Drakengard 3, Final Fantasy XIV: A Realm Reborn and Final Fantasy X|X-2 HD Remasters are expected to make an appearance. Tokyo Games Show is one of the biggest gaming events in Japan and will be arranged on 19-22th of September, 2013. 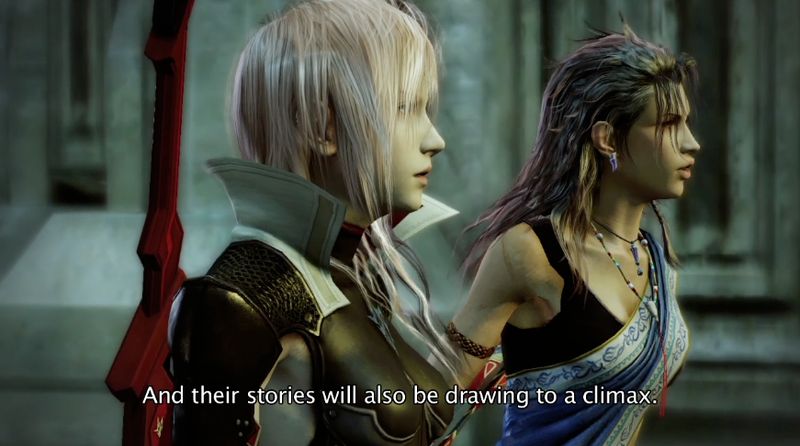 It’s still remain unconfirmed how the games will be presented at the event but it may be a safe bet to expect new Lightning Returns screenshots and trailer – even a reveal for the theme song! Square Enix also revealed Final Fantasy X|X-2 HD Remasters at TGS a few years ago and it’s possible that they will finally announce the release date since it’s expected to be out in 2013. More information coming soon!